The Okanagan is famous for its Wines and Vineyards, below is a short list of some of them. Our family began farming in the Okanagan Valley in 1908, and helped the valley transition from growing tree fruits to grapes and wine. 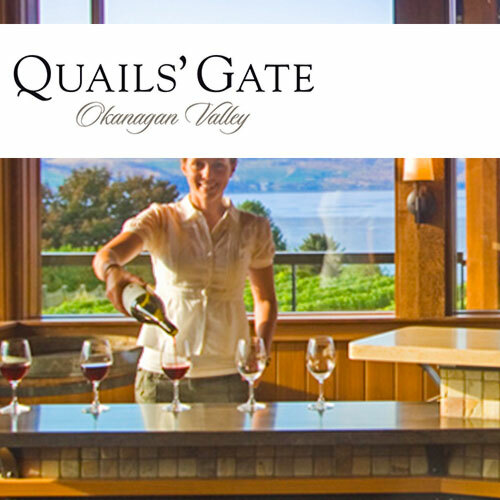 In 1956 we purchased the estate at Quails’ Gate, and this year we are celebrating 25 years of winemaking. We believe we have reached this significant milestone because our family has always been passionate about the potential of the land and uncompromising about the quality of our wines. Making great wines and providing a special place where people can enjoy them has been my dream and my life's work. Now, it's a reality, one that my family and I want to share with everyone who visits us high atop Mission Hill. 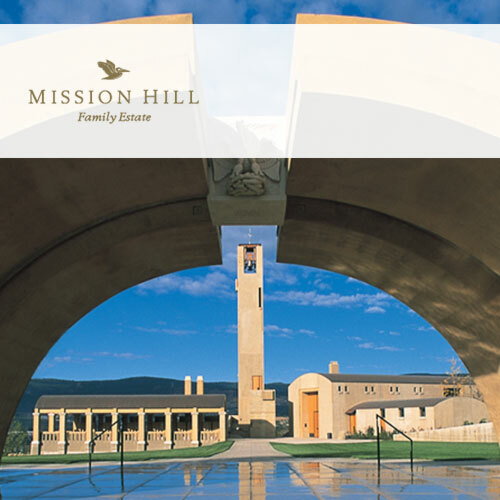 From the heart of British Columbia's Okanagan Valley, the Heiss family welcomes you to their Estate Winery. 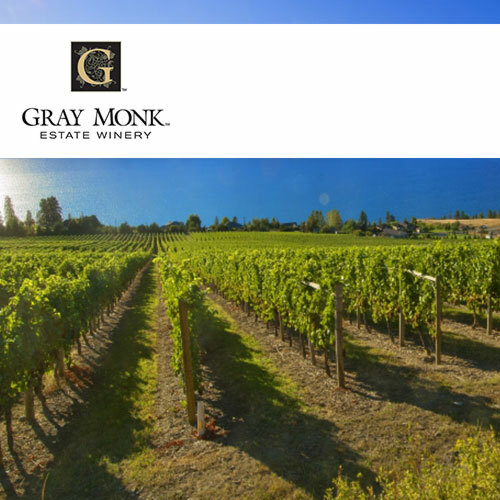 GRAY MONK was established in 1972 by George and Trudy Heiss. Today, they own and maintain over 75 acres of lush vineyards overlooking Okanagan Lake and source premium grapes throughout the Okanagan Valley, to produce some of the world's finest wines.